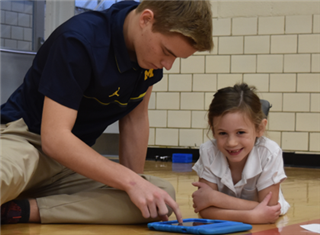 Discover how a Liggett education can make a difference in your child's life. 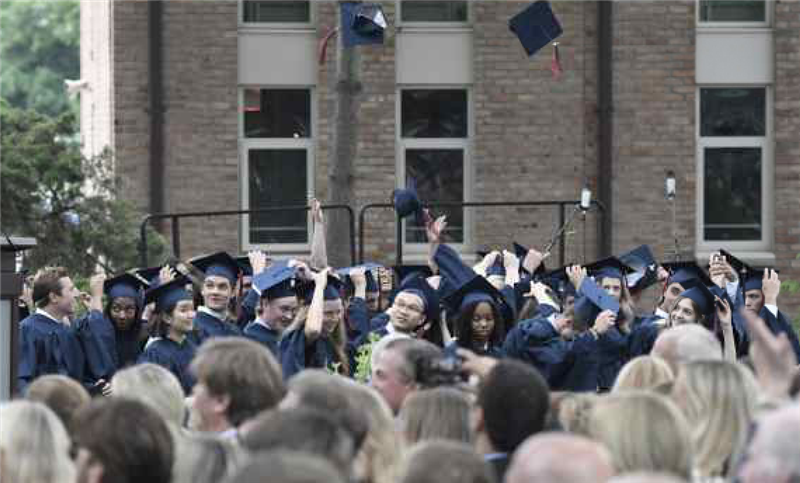 University Liggett School offers the advantages and opportunities that only a premiere independent school can provide. Our families view a University Liggett School education as the foundation that protects their future investment. Apply today. Our prekindergarten program uses a self-guided approach to learning that encourages children to draw upon their curiosities, empowers them to ask questions and explore both independently and collaboratively. Our Lower School challenges and empowers young learners to think critically and solve deeper problems. 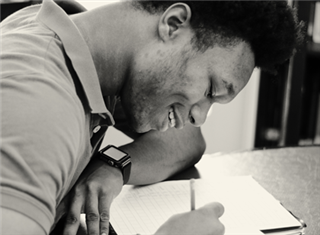 Our students gather information through research and develop new skills, including thinking skills and problem solving skills. 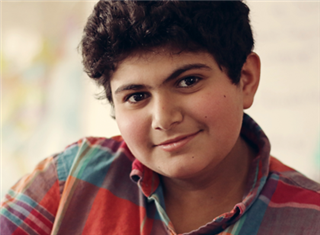 University Liggett School's Middle School is a time of transformation — one that embraces challenges, makes connections and guides students on a path of academic and personal growth. From the moment they set foot on campus, all of our Upper School students are asked to take ownership of their learning process, accept risks and challenges and discover their academic passions. 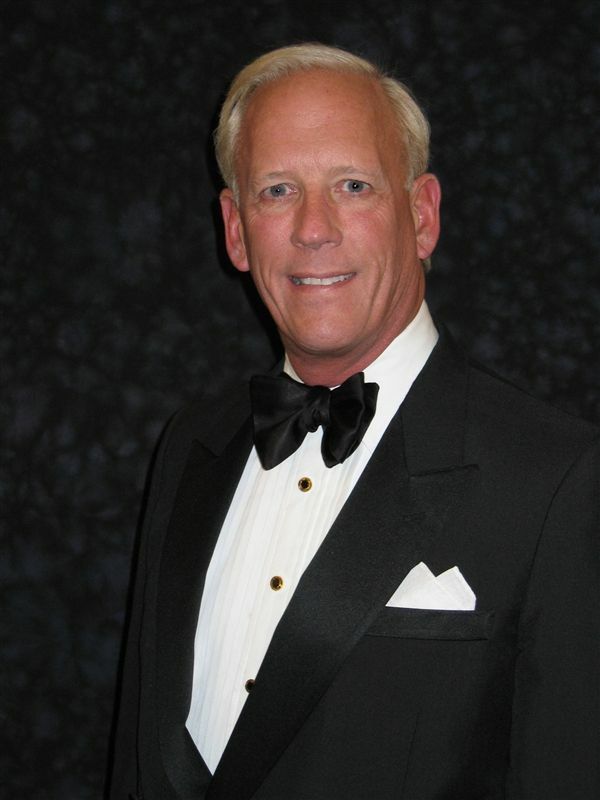 C-SPAN co-founder, business executive and philanthropist John D. Evans ’62 GPUS will be honored with the 2019 Distinguished Alumni Award as part of the school’s Alumni Weekend festivities, which will be held on Friday, May 17 and Saturday, May 18. Evans, a pioneer in the cable television industry, not only built the first cable television system in the Washington, D.C. area (Arlington, VA), but also brought the nation’s day-to-day Congressional legislative work into American homes through the launch of C-SPAN in March 1979. We are excited to announce that Jordan Rossen '03 will be our 2019 Ring and Founders Day speaker on Friday, May 10. Jordan is a writer and also teaches World Literature and American Literature at Cranbrook. Jordan's short stories have been published in several nationally distributed literary journals and he is currently working on a collection of stories and a novel. 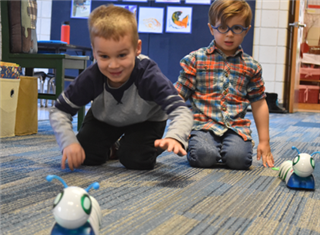 University Liggett School has launched four new summer camps – focusing on math, STEM, robotics and building self-esteem – for students in grades two through nine. New this year are: Math In Action!, Robotics: Competition FLL Team Summer Camp, STEM© Camp, Courtesy of The Flint Ignites Program and Kids Empowered: Fun with Harry Potter®. 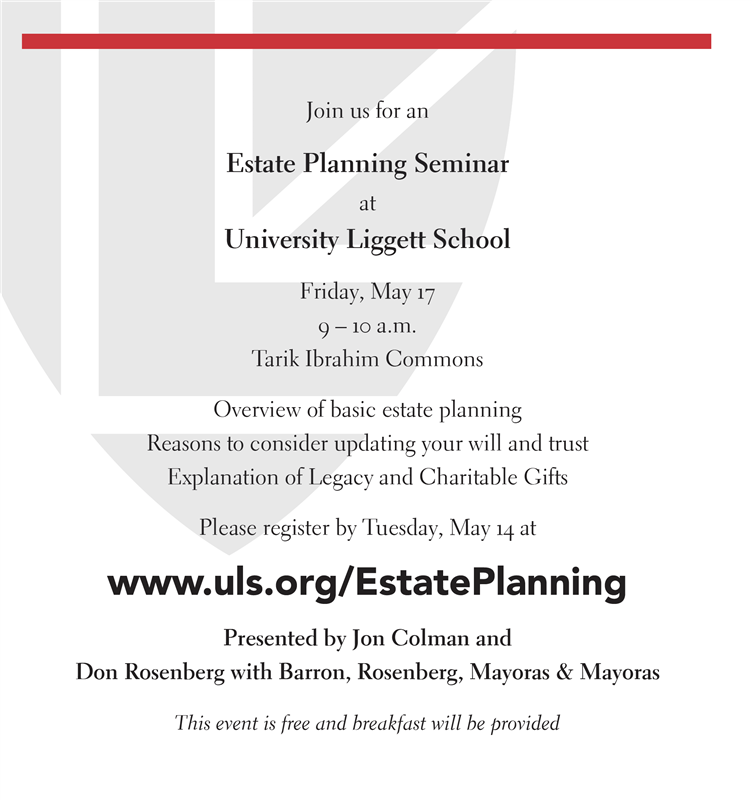 University Liggett School is hosting an estate planning seminar on Friday, May 17 from 9 a.m. to 10 a.m. in the Tarik Ibrahim Commons. This seminar is free and open to the public. Explanation of legacy and charitable gifts. Registration is requested by May 14 at www.uls.org/estateplanning. Although it’s been around for more than a decade, vaping’s popularity exploded in 2017, taking many by surprise. The scientific and medical community has raised serious concerns over the risks of vaping, especially for teens and young adults. Please join us, as we host “Vaping: What You Need to Know," a conversation led by Dr. Sean Cassleman, DO, on Monday, April 29th from 7 – 8:30 p.m. in the University Liggett School auditorium. 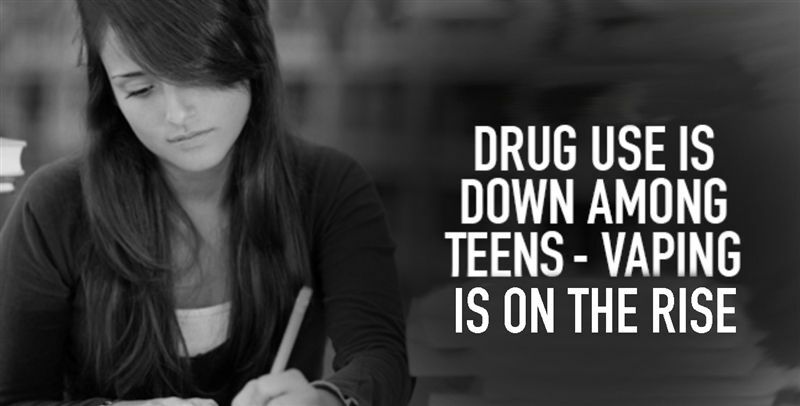 You will gain an understanding of what vaping is, how to look for signs of experimentation by your child and what to say when talking with him or her about vaping. Pre-registration is requested at www.uls.org/wellness. Biz Renick Bracher, Phd., (ULS class of 1987), Director of Courage to Know Seminar Program, Boston College: Morrissey College of Arts & Sciences, will be here on Friday, April 26 to offer advice to parents so that they can encourage their children to become confident, independent thinkers as they grow into adulthood. Biz will stress the importance of stepping back and letting your children start making their own decisions starting as early as lower and middle school! This will be a very informative discussion for upper and middle school parents especially, but everyone is welcome and encouraged to attend. University Liggett School Summer Programs welcomes Detroit Tigers Youth Baseball and Softball to its camp line-up this summer. University Liggett School's camp, which is open to boys and girls, ages 6-14, will run Monday, Aug. 26- Friday, Aug. 30 from 9 a.m. to 3 p.m. on the school’s baseball and softball fields. For more details or to register, visit www.uls.org/summerprograms. Summer Programs: You Can Do That Here! Day Camp - daily swim lessons, tennis lessons, archery and more! Junior Day Camp - weekly themes, campers climb, swing, ride and play! Sports Camps - baseball, basketball and more! University Liggett School is a private preschool and kindergarten through 12th grade college preparatory school in Metro Detroit that is nationally recognized for its innovative curriculum and arts and athletics offerings.